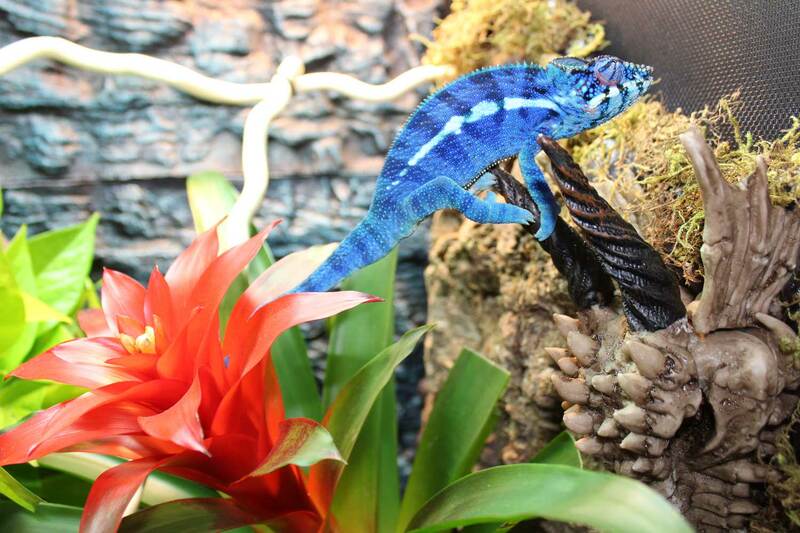 This page features the sires of our Ambanja Panther Chameleons For Sale. 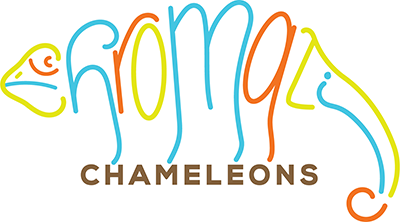 We have different locales of panther chameleons available for sale at different times of the year because of different hatching dates. 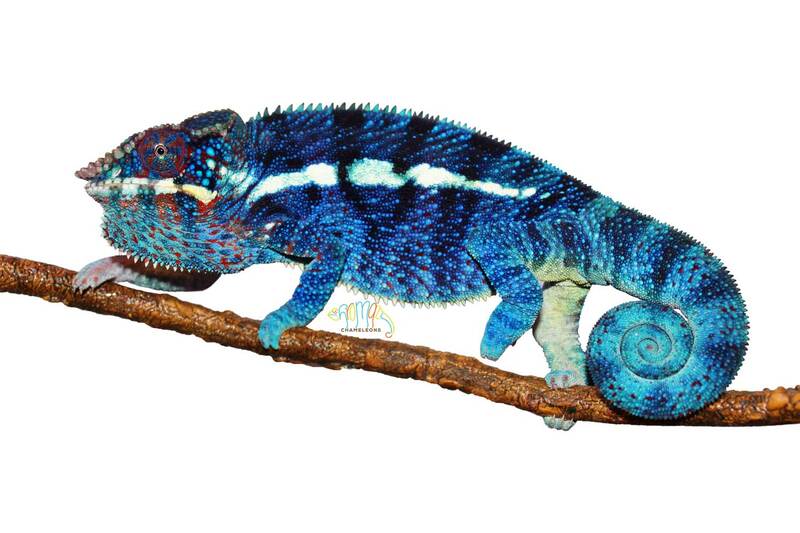 If you are looking for an Ambanja Panther Chameleon for sale please visit our available page and our upcoming clutches page. 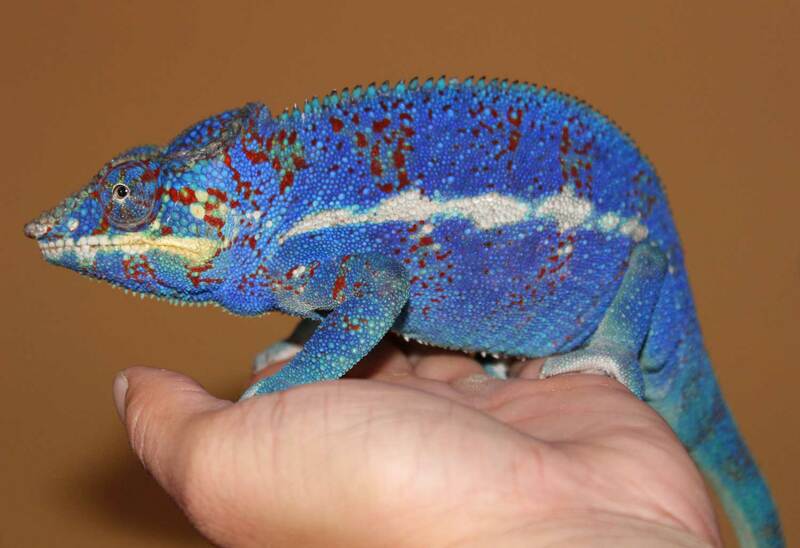 Chromatic Chameleons’ Ambanja Panther Chameleons for sale are of some of the most sought after bloodlines. The blurple Ambanjas producing extremely intense color even when relaxed is because of amazing breeding. We occasionally have Ambanja Panther Chameleons for sale. 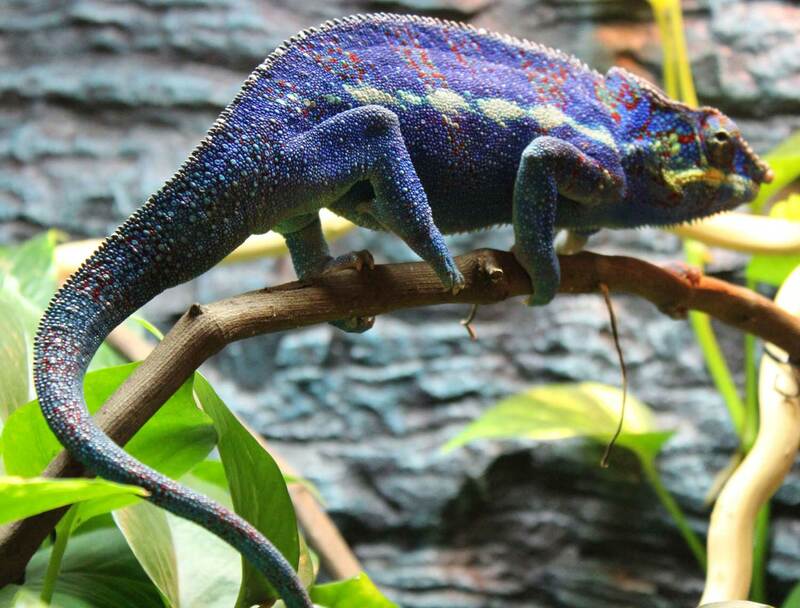 These sires are from stunning blue/purple bloodlines that are one of the most unique creations in the captive panther chameleon world. 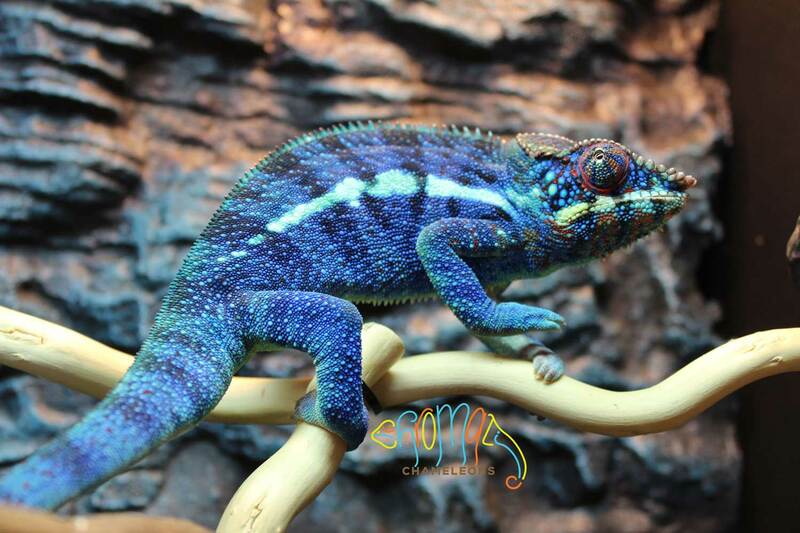 Our Ambanjas are referred to as “blurples” because of their amazing blue/purple coloration. 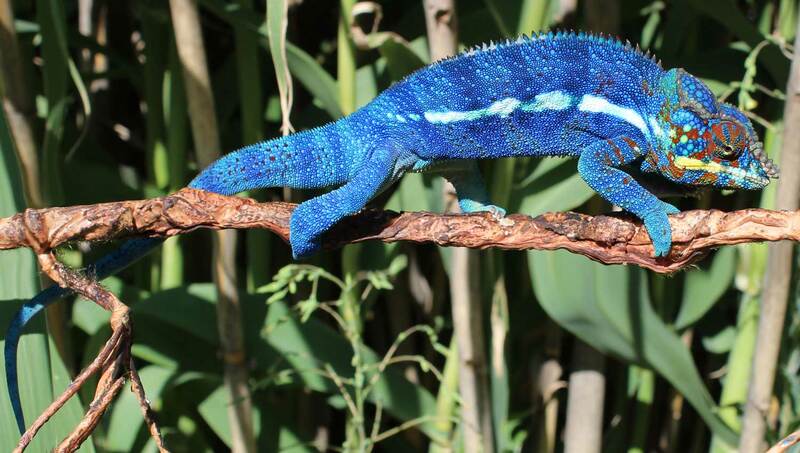 Our Ambanja Panther Chameleons are some of the most stunning you will find. 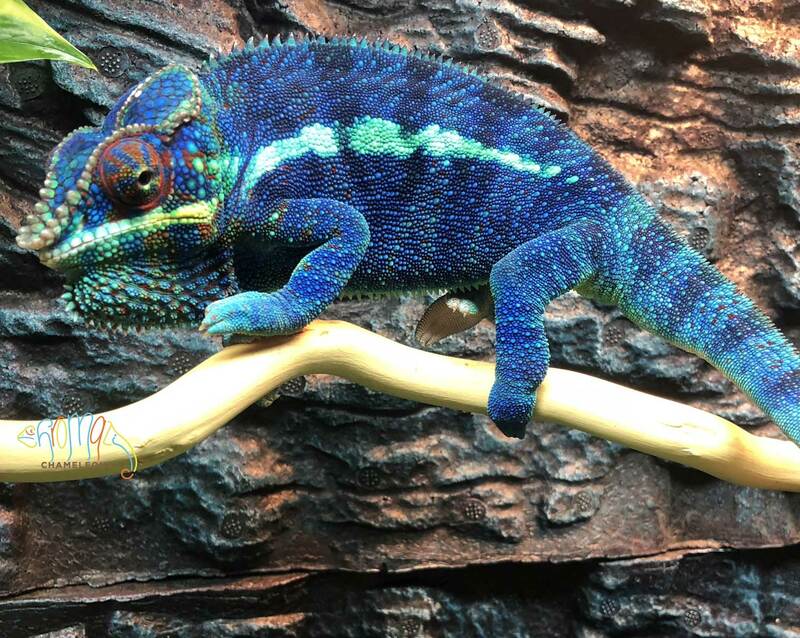 If you are interested in an Ambanja Panther Chameleon for sale please contact us and let us know if you are looking for a male or a female chameleon. The term Ambanja refers to the Ambanja District in Madagascar where the original wild chameleons were brought into captivity. 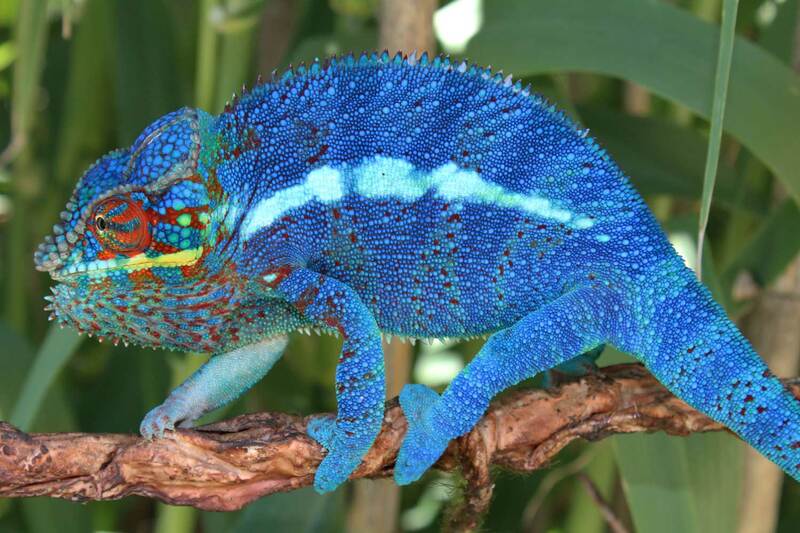 Different locales of panther chameleons have different colors because of the region they are found in Madagascar. 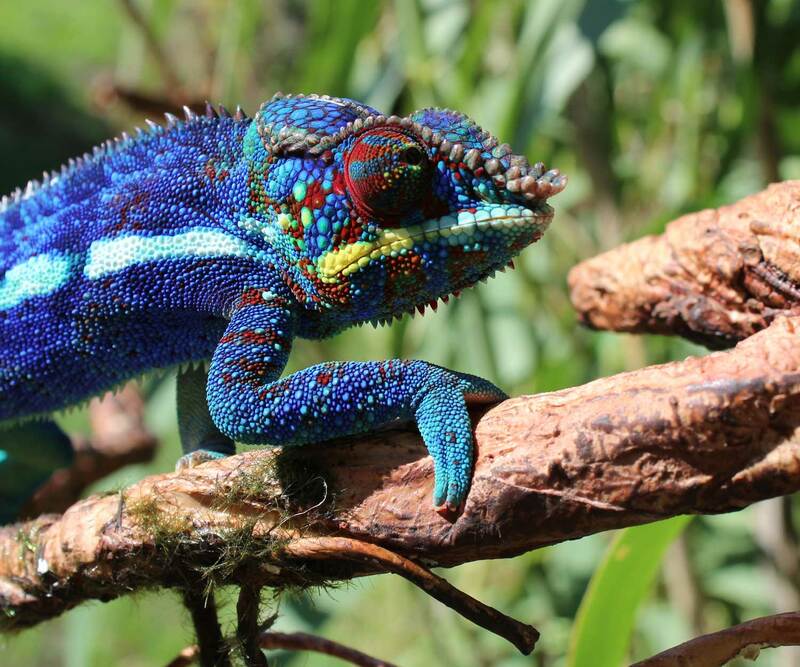 There are many different areas in Madagascar where panther chameleons were, and still are, brought into captivity to create the beautiful pets we have in our homes today. Ambilobe is one of the most popular, followed by Nosy Be, Tamatave, Sambava, and more. 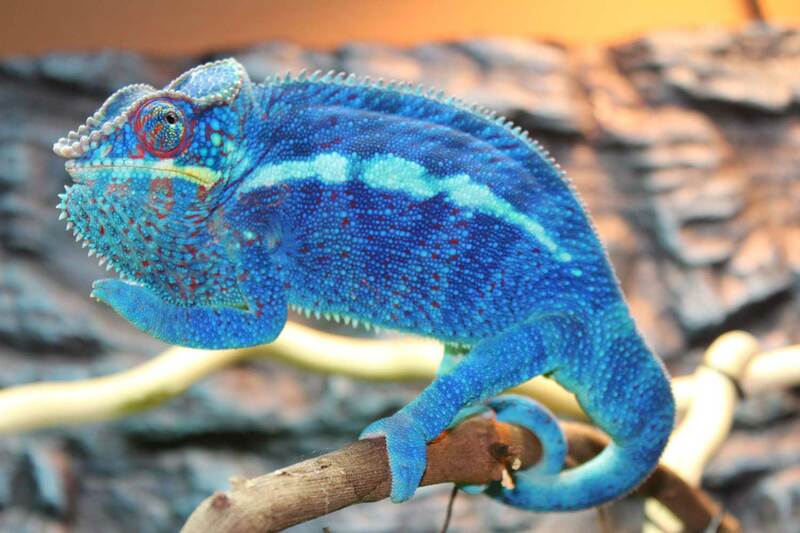 Ambanja Panther chameleons are popular due to their incredible colors and distinctive noses. 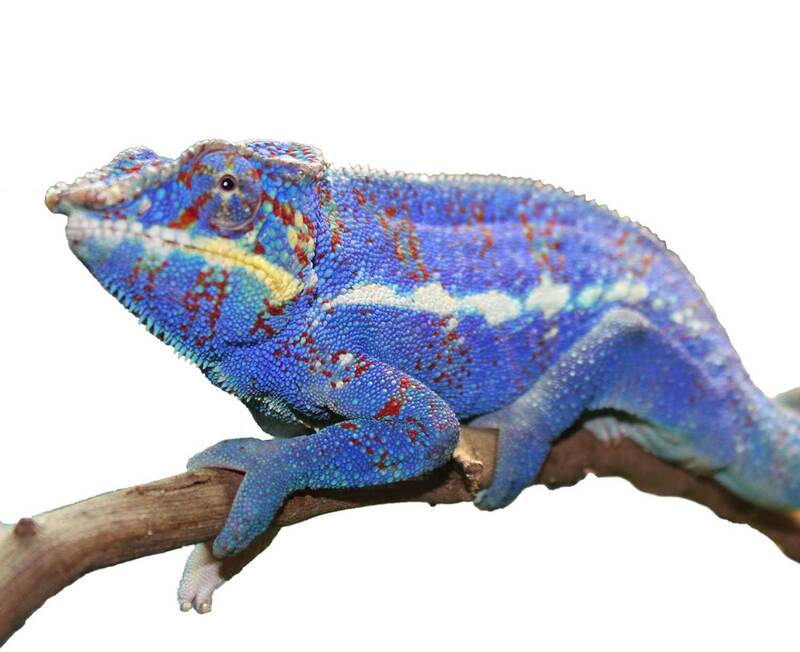 Our Ambanja panther chameleons are from a bloodline that is bred to produce incredible deep blue/purple coloration. We also cross this outstanding bloodline with traditional Ambanja bloodlines in order to keep new genetics coming in. These produce some of the most amazing coloration seen on an Ambanja. 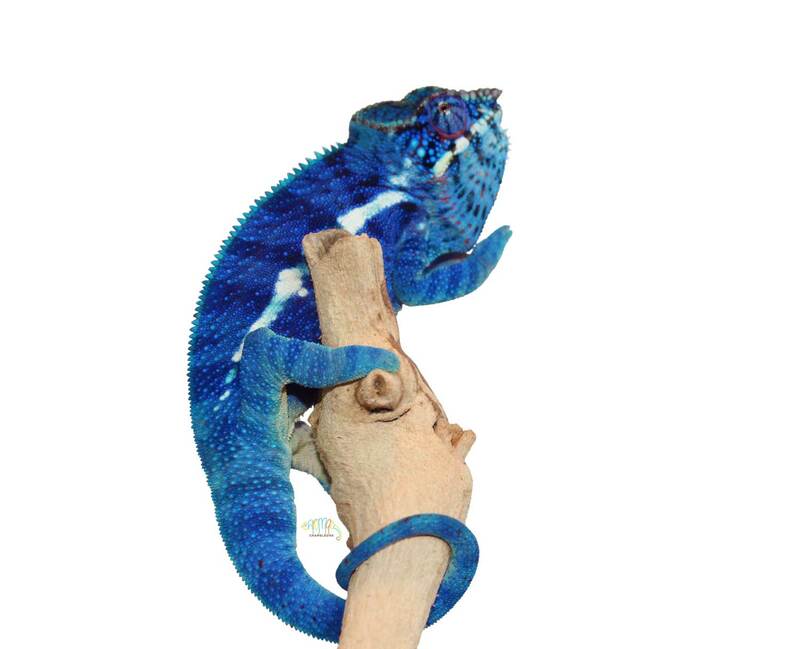 We will occasionally have Ambanja Panther Chameleons For Sale.